“…the final ‘Heil’ sung by Traubel in the GÖTTERDÄMMERUNG Dawn Duet…in which she sang off-pitch with a note that was virtually squawked and then quickly cut off, Melchior, hearing this, abandoned his part of the phrase. 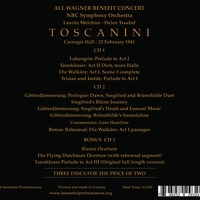 This has been remedied….A second repair was a bad horn note in the Rhine Journey….Toscanini approved the [corrected] recording…but on the condition that it was [to be issued] with corrections. 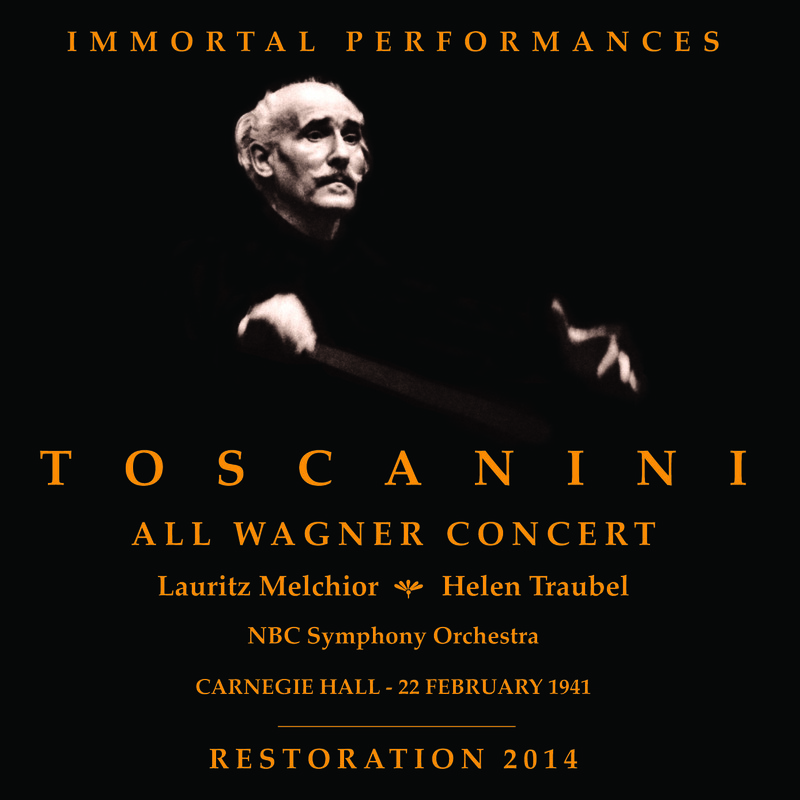 For some reason, whether through interference with Gardner (as reported by Haggin in his book about Toscanini), or for some other reason, the RCA LP and the CD release retained Traubel’s bad note which Gardner had assured Toscanini would be remedied from the rehearsal. 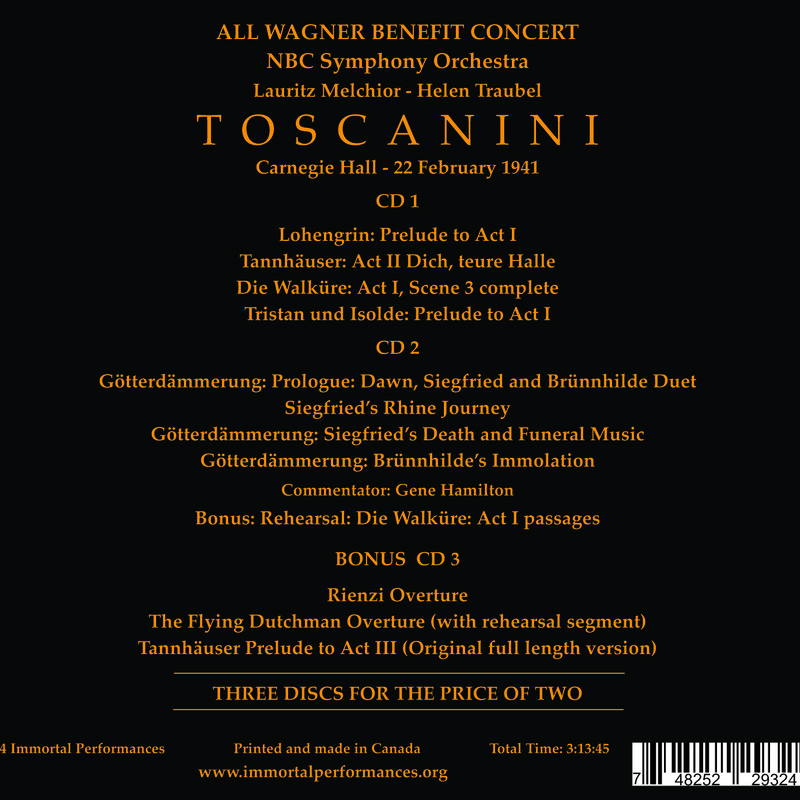 This has now been belatedly corrected….The Gardner tapes of this concert included some but not all of the broadcast commentary by the inestimable Gene Hamilton, the best of the pre-Ben Grauer commentators.